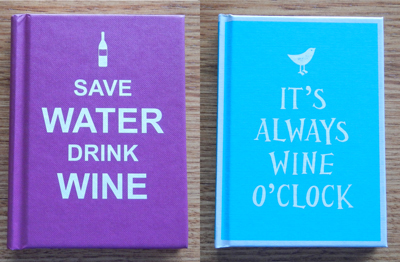 Packed with the wise words of authors, movie stars, philosophers and other notable persons, this little book is full of quotes about wine, spirits, brandies and whiskies. It makes reference to both the positive and negative attributes of indulging in alcohol, and provides some insight into the art of drinking, sobriety and emotions that come with alcohol consumption. 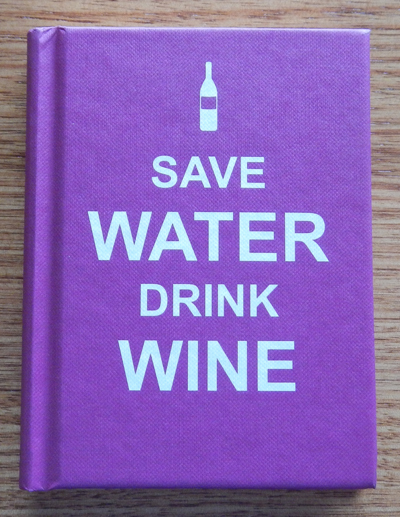 If you’re looking for a quote book about the finer art of wine drinking, then you’re likely to find it in here. Like the above book, this too is full of quotes about wine and its many social advantages (or disadvantages if you have too much!). 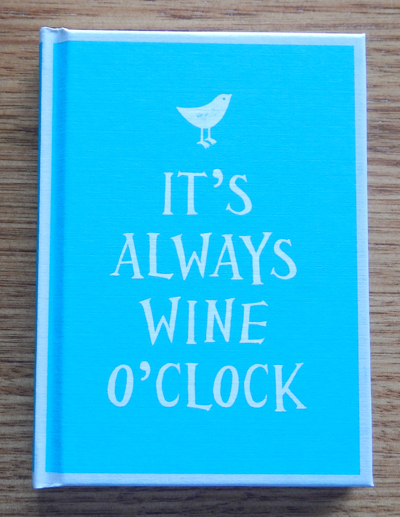 Essentially featuring many of the same quotes and proverbs as It’s Always Wine O’Clock (because, honestly, how many good quotes can you find about one topic before it becomes repetitive), this book also has a larger and clearer font than the aforementioned title.